Pat Singleton was born in Lancashire 1943. 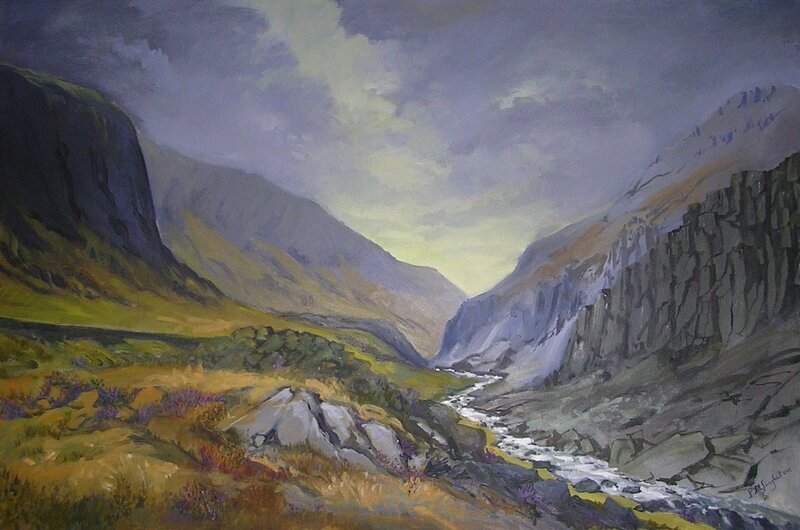 She is a member of the Moelfre Art Club and has been for the last 10 years where she has received tuition by another one of our very own gallery artist members Keith Shone. 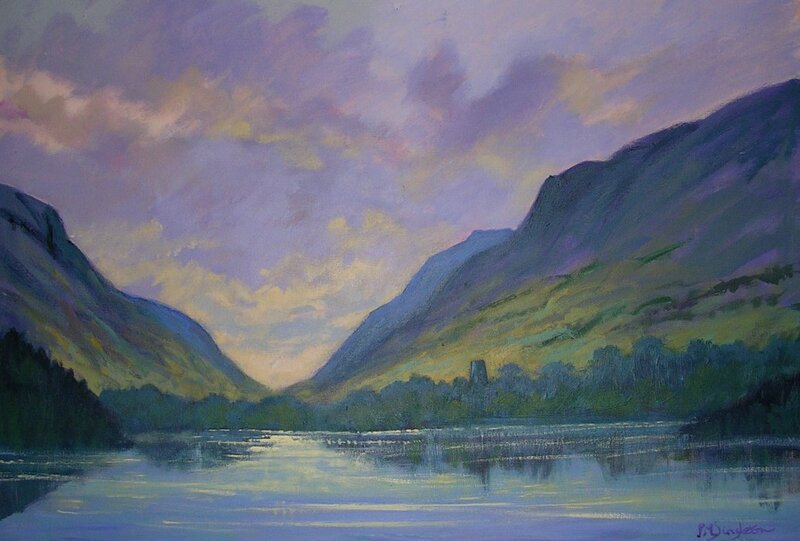 Pat has previously exhibited in Hawarden, Moelfre and Electric Mountain Llanberis. She enjoys painting all landscapes and using dark and vibrant colours.